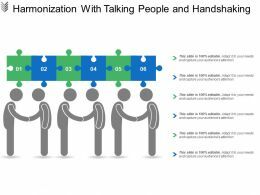 "Microsoft PowerPoint Template and Background with two people talking at a distance on white background"
Presenting this set of slides with name - Harmonization With Talking People And Handshaking. This is a six stage process. The stages in this process are Harmonization, Standarization, Redundant. Presenting creation man talking and brain with gear icon. This is a creation man talking and brain with gear icon. This is a two stage process. The stages in this process are creation, generation, production. 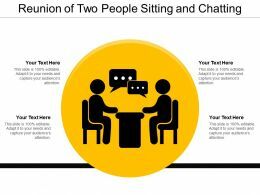 "Microsoft PowerPoint Template and Background with a group of diverse people talk in social media speech communication network connections"
"Microsoft PowerPoint Template and Background with people talk with one another through the clouds"
"Microsoft PowerPoint Template and Background with Many people talking at the same time in disorganized confused communication "
Presenting this set of slides with name - Contract Negotiation Sitting People Conversation. This is a four stage process. 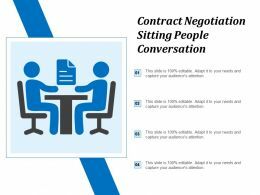 The stages in this process are Contract Negotiation, Contract Management, Deal Making. Presenting reunion of three people with four arrows. This is a reunion of three people with four arrows. This is a three stage process. The stages in this process are reunion, togetherness, group meeting. Presenting reunion of two people sitting and chatting. This is a reunion of two people sitting and chatting. This is a two stage process. The stages in this process are reunion, togetherness, group meeting. 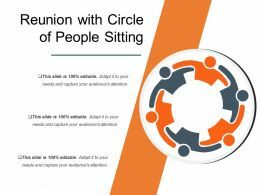 Presenting reunion with circle of people sitting. This is a reunion with circle of people sitting. This is a six stage process. The stages in this process are reunion, togetherness, group meeting. Presenting this set of slides with name - Introduction Icon People Sitting In Conference. This is a three stage process. The stages in this process are Introduction Icon, Launch Icon, Foundation Icon. 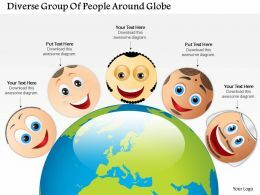 "Microsoft PowerPoint Template and Background with a diagram of a person talking with a speech bubble then how it spreads to a larger group"
We are proud to present our 3d people on cliffs ppt graphics icons powerpoint. 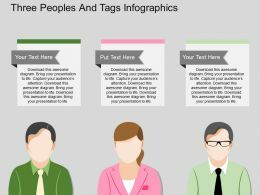 Our 3d People On Cliffs Ppt Graphics Icons Powerpoint are the lungs of your talk. Fill them with the oxygen of your indepth thought process. 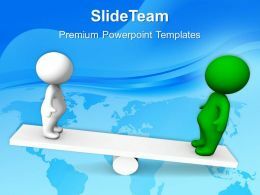 We are proud to present our 3d people discussing business news ppt graphics icons powerpoint. 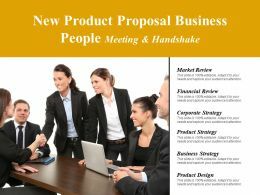 Our 3d People Discussing Business News Ppt Graphics Icons Powerpoint give you the basic framework of your talk. Give it the shape you desire with your wonderful views. 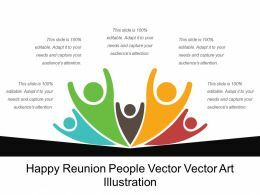 We are proud to present our 1013 3d people positive action ppt graphics icons powerpoint. 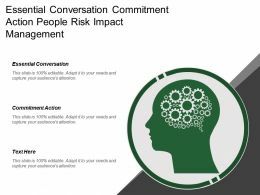 Our 1013 3d People Positive Action Ppt Graphics Icons Powerpoint give you the basic framework of your talk. Give it the shape you desire with your wonderful views. We are proud to present our 1013 3d people running on arrows ppt graphics icons powerpoint. 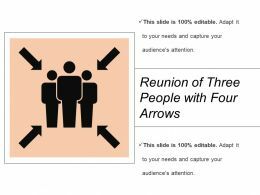 Our 1013 3d People Running On Arrows Ppt Graphics Icons Powerpoint are the lungs of your talk. Fill them with the oxygen of your indepth thought process. 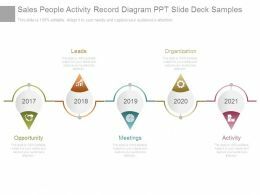 "Microsoft PowerPoint Template and Background with people in a business meeting isolated"
"Microsoft PowerPoint Template and Background with smiling business people discussing a budget plan in a meeting"
Presenting sales people activity record diagram ppt slide deck samples. 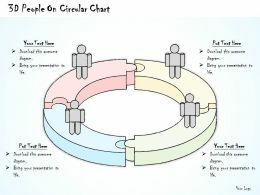 This is a sales people activity record diagram ppt slide deck samples. This is a five stage process. The stages in this process are leads, organization, opportunity, meetings, activity. 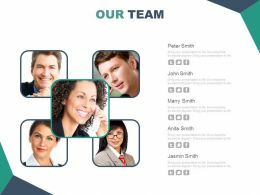 Presenting this set of slides with name - Forum Icon With Group Of Stylized People On White Background. This is a five stage process. The stages in this process are Forum, Meeting, Assembly. 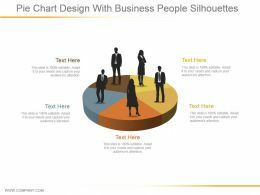 Presenting pie chart design with business people silhouettes ppt images gallery. 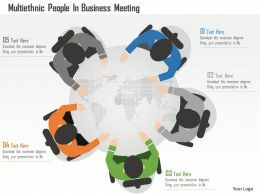 This is a pie chart design with business people silhouettes ppt images gallery. This is a five stage process. 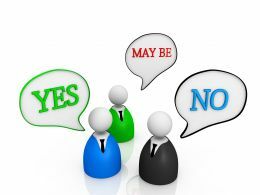 The stages in this process are communication, business, marketing, planning, idea. 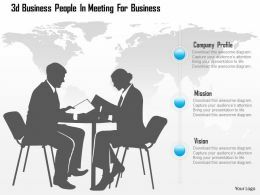 We are proud to present our 1013 3d business people in meeting ppt graphics icons powerpoint. 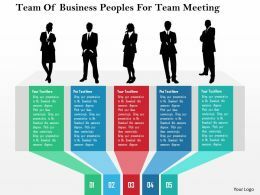 Use our 1013 3d Business People In Meeting Ppt Graphics Icons Powerpoint to effectively help you save your valuable time. They are readymade to fit into any presentation structure. 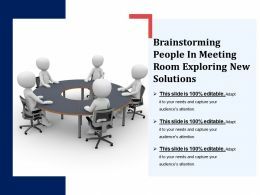 We are proud to present our 1113 3d people in business meeting ppt graphics icons powerpoint. 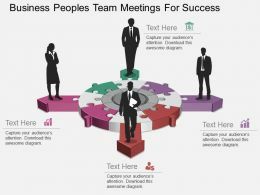 Walk your team through your plans using our 3d People In Business Meeting Ppt Graphics Icons Powerpoint. See their energy levels rise as you show them the way. Presenting this set of slides with name - People Showing Unity By Joining And Meeting All Hands. This is a six stage process. The stages in this process are All Hands Meeting, Unity, Group. 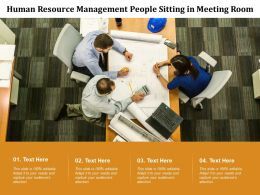 Presenting this set of slides with name - Human Resource Management People Sitting In Meeting Room. This is a four stage process. The stages in this process are Human Resource Management, Hr, Organization Development. Presenting this set of slides with name - Brainstorming People In Meeting Room Exploring New Solutions. This is a five stage process. The stages in this process are Idea Generation, Brain Icon, Brainstorming. 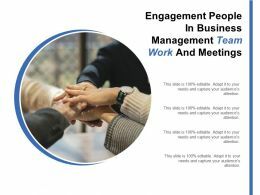 Presenting this set of slides with name - Engagement People In Business Management Team Work And Meetings. This is a four stage process. The stages in this process are Involvement, Engagement, Participation. 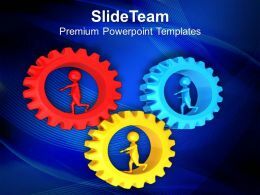 We are proud to present our 3d men meeting of four business people ppt graphics icons. 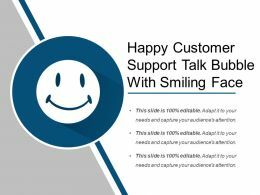 This template is a useful powerful tool conceived to enable you to define your message in your business PPT presentations. Highlight individual targets and the paths to their achievement. …with multiple software options available both online and offline. 100 percent editable content. Ease of inclusion and exclusion of content as per individual need. Personalize the presentation with company name and logo. 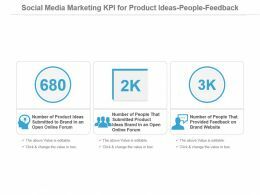 Widely used by marketers, financiers, HR people, students and teachers. "Microsoft PowerPoint Template and Background with business concept financial conference"
"Microsoft PowerPoint Template and Background with man holding business meeting"
"Microsoft PowerPoint Template and Background with A speedometer needle speeds past the various stages of getting a job - the resume the interview and success"! 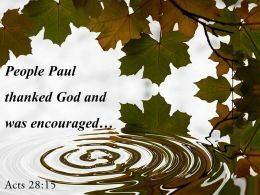 On a photo a candle which on the Bible. A photo on a dark background of a table. We are proud to present our 1113 3d people together to find solution ppt graphics icons powerpoint. 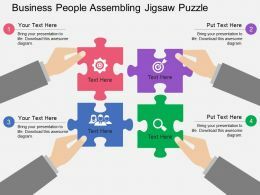 Our 1113 3d People Together To Find Solution Ppt Graphics Icons Powerpoint Powerpoint Templates give you the basic framework of your talk. Give it the shape you desire with your wonderful views. 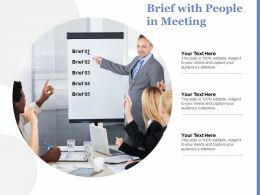 Presenting this set of slides with name - Chat Box Showing Group Of People Exchanging Information In Meeting Setup. This is a three stage process. The stages in this process are Chat Box, Live Box, Query Box. 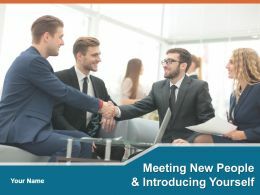 Presenting meet our team business peoples slide powerpoint slides. 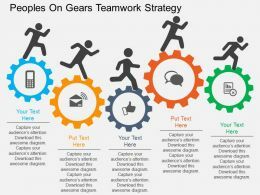 This Power Point template diagram slide has been crafted with graphic of team members. 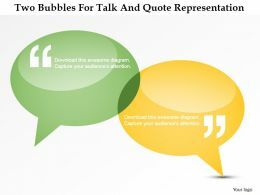 This PPT slide contains the concept of business communication. 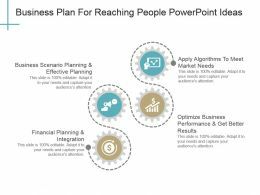 Use this PPT slide for business and marketing related presentations.